Come enjoy the “Suite Life” at Biscayne Suites. 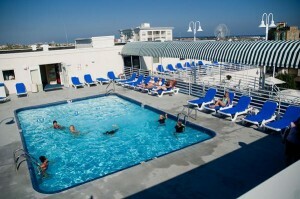 We are an all suite facility with a roof top pool and third floor garden deck, both with peeks of the ocean. 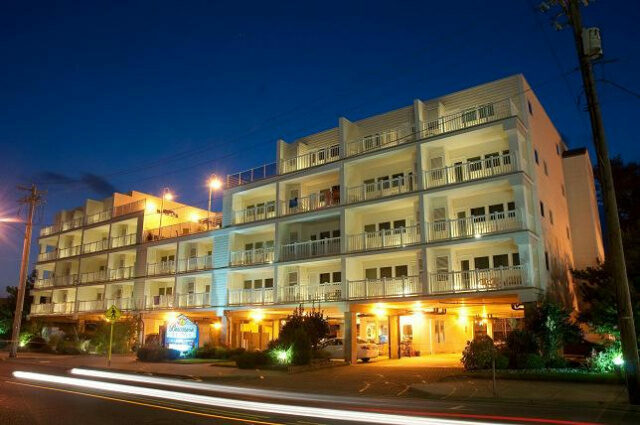 Located in the heart of the beach and boardwalk area, we are just 1 1/2 blocks to everyplace you’d like to be. 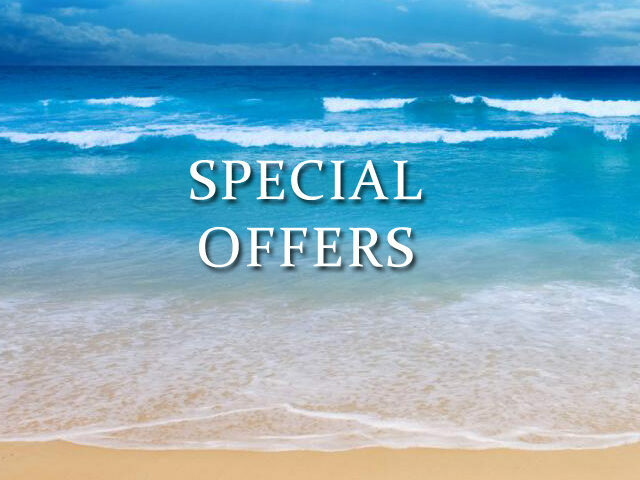 Keep your eye on our website for featured specials.